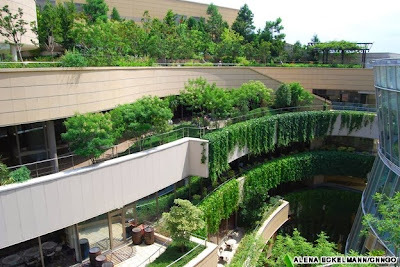 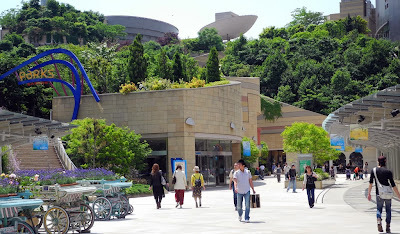 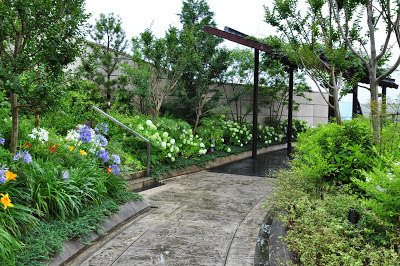 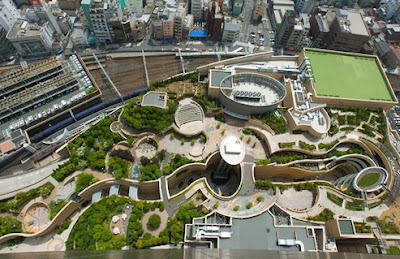 Maximizing Progress: More Namba Parks ~ Urban Oasis in Osaka! 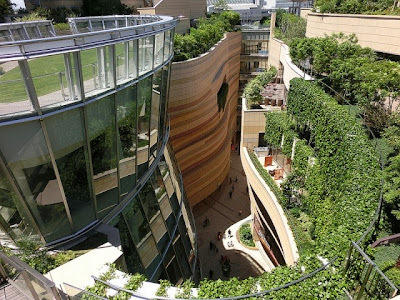 Namba Parks is an urban oasis in Osaka, Japan. 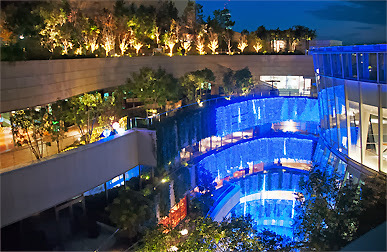 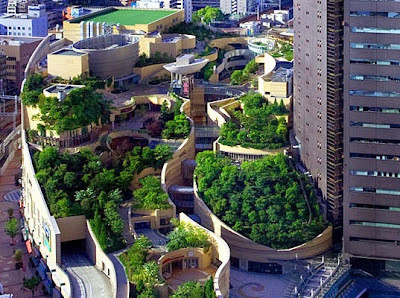 Built on the old Osaka baseball stadium site and designed by Jon Jerde, NP is an eight level rooftop garden with waterfalls, terraces, etc!